Can't remember whether you have your disc lock attached or not? 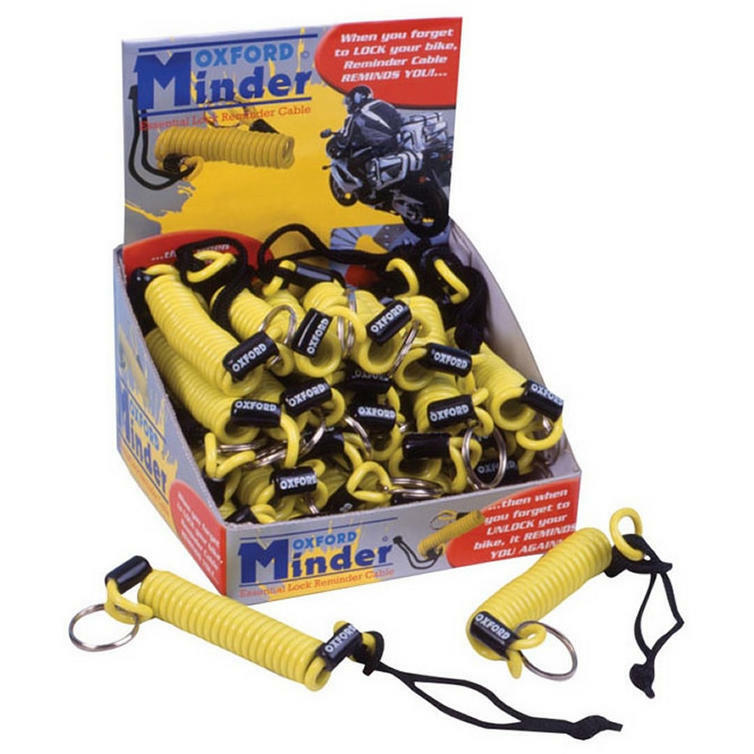 Then worry no more and prevent any damage to your bike from forgetting by using the Oxford Minder Cable . This small, easy to use yellow minder cable reminds you to lock your motorcycle and helps you to remember that you have a disc lock attached so you don't set off and damage your motorbike. Ghost Bikes now stock a full range of Oxford Motorcycle Products Please click here to see what's currently available. Attach it to your key ring when not in use - this reminds you to lock your bike! 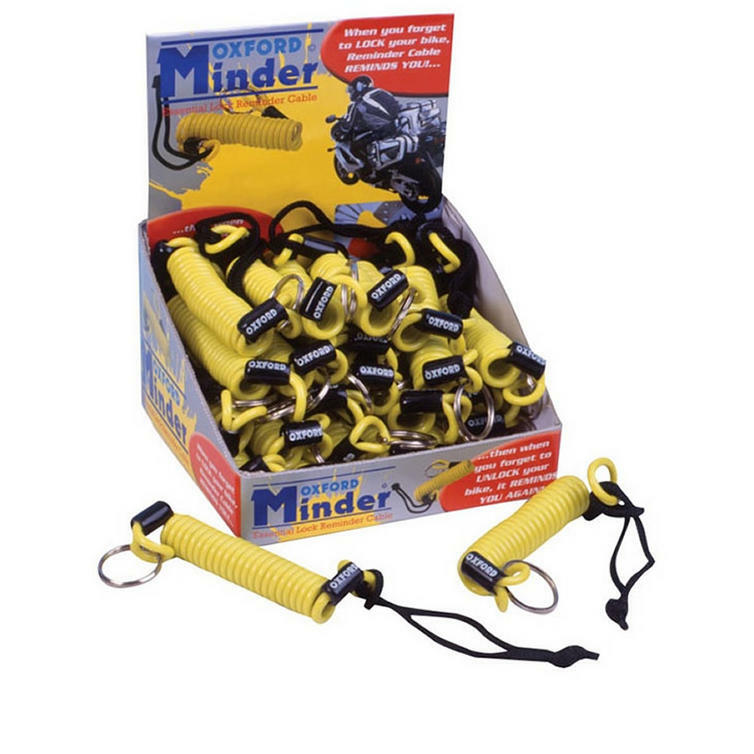 The Oxford Motorbike Minder Cables are currently available in the colours shown in the product variation above, if there is no variation option, they will be available in the colours as shown in the pictures above.